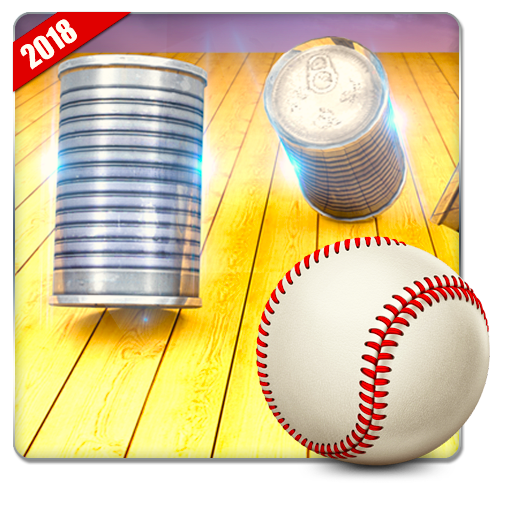 Accept the challenge to hit the ball and knock down the cans.Through this Knock Down Tins: Hit Cans addicting and amazing puzzle game your sniper skills will be put to test for knockdown bottles. 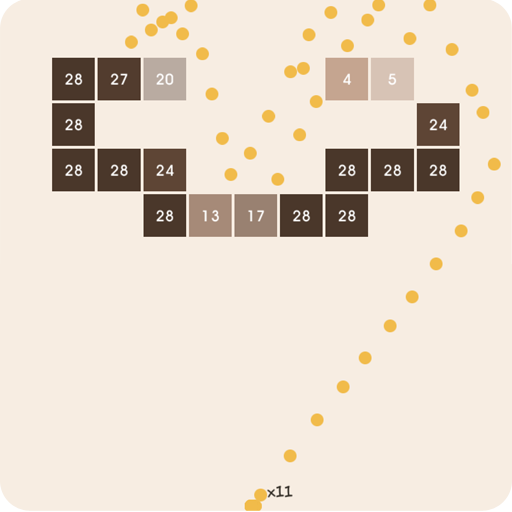 You will have to prove your accuracy to smash down cans. There are more than 100 astonishing levels of throw down tins. This smash hit series is good time pass knocking out game. 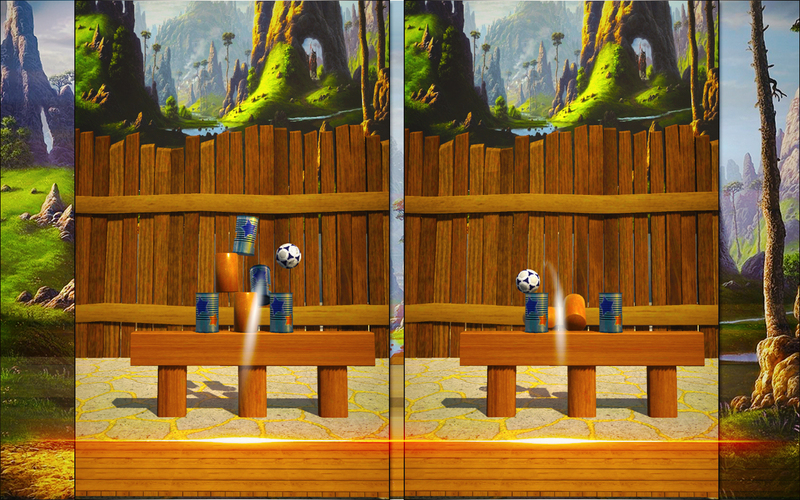 Break down the piles of cans by throwing balls. 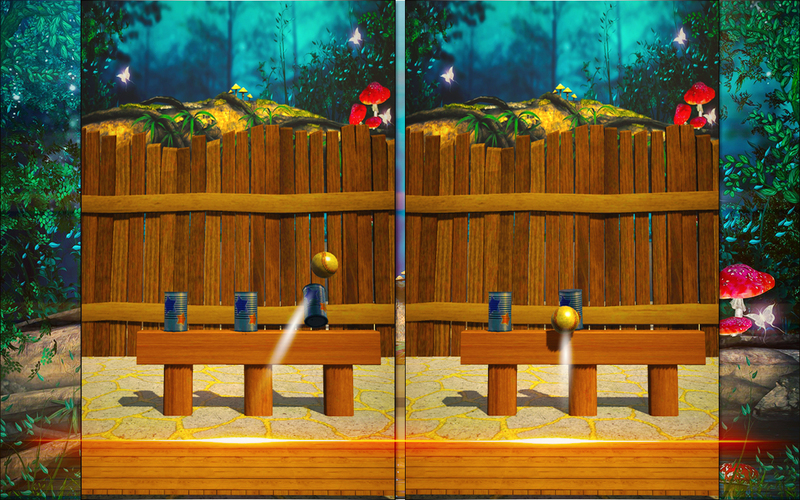 This knockdown cans is not an easy hit the ball game. 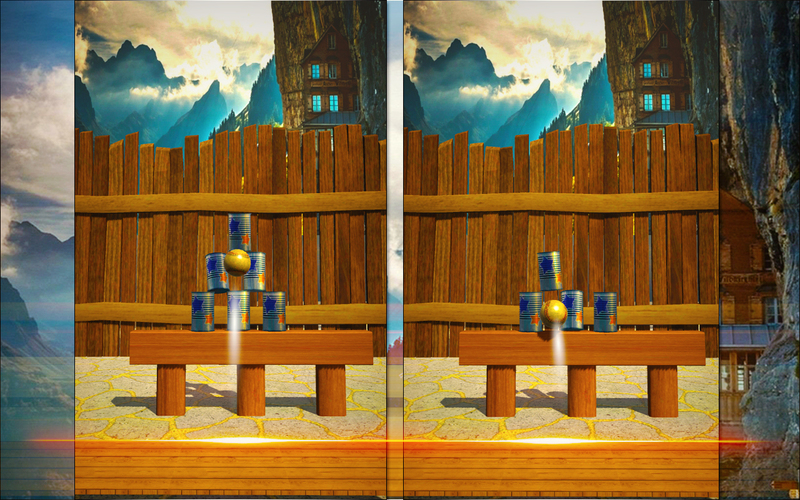 You need perfect aiming skills to smash down all the tins in a single shot. 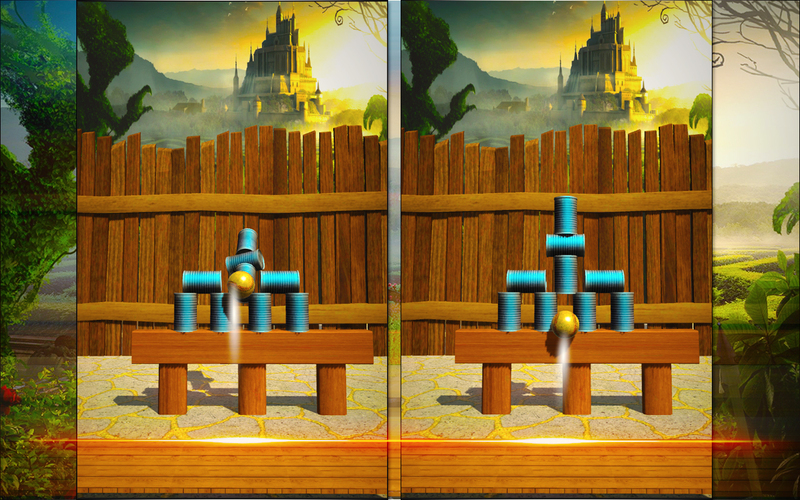 Play Knock Down Tins: Hit Cans and prove that you’ve best knockdown tin skills with hit the target game. 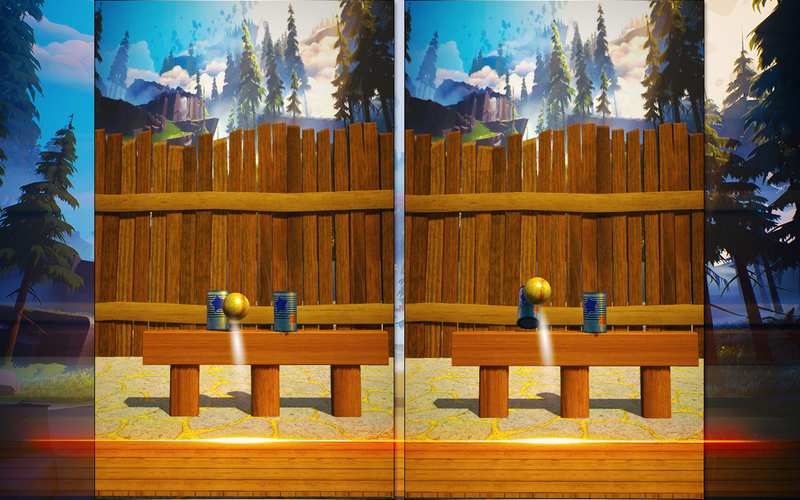 Throw down cans by hitting balls with realistic physics and animations. 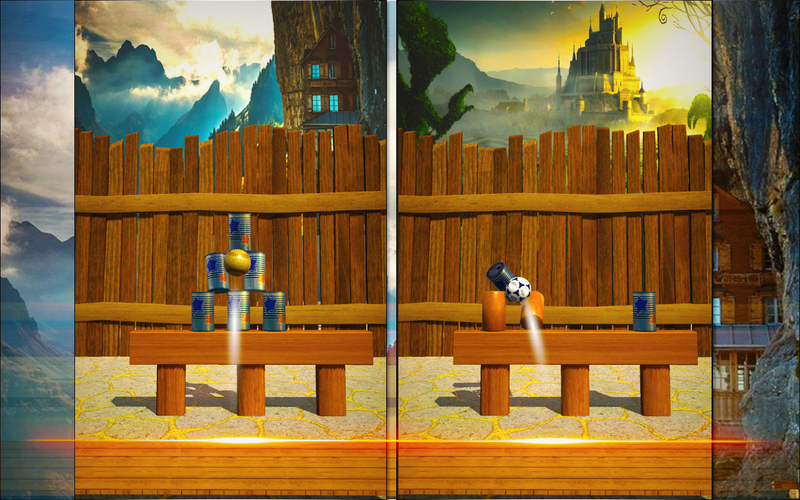 Download this Knock Down Tins: Hit Cans for real fun. 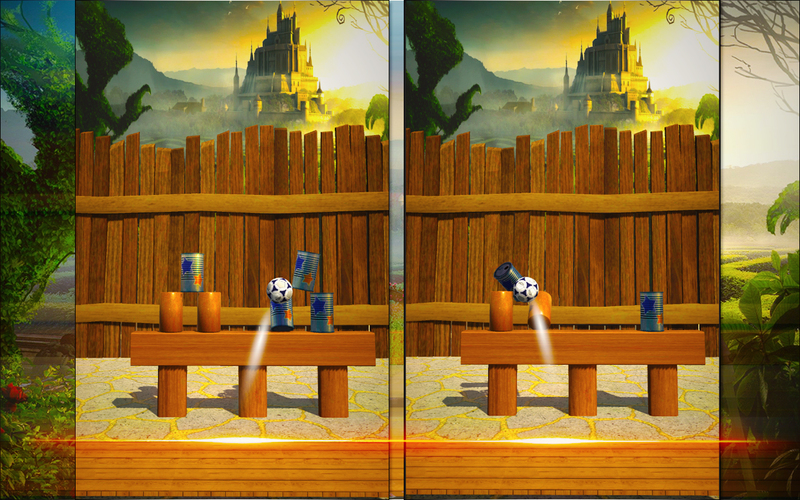 And don’t forget to rate this ball throwing game also give your reviews accordingly.